Does that poker tournament with a $500 buy-in seem far too out of reach? It doesn't have to be. You can get into the biggest poker tournament for small change through a satellite poker tournament. Just win a satellite for pocket change and you'll win a seat in that big tourney you've been eyeing. Satellite tournaments provide a great way for regular online poker players to qualify for events of a far bigger profile, and typically with a far bigger prize pot on offer. 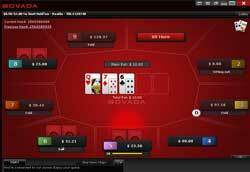 Some online real money poker satellites offer pathways to bigger Internet hosted events, while other satellite qualifiers are routes into land-based poker tournaments. 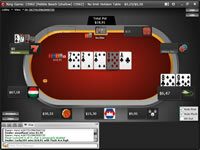 Online poker players love satellites as they really can turn your poker dreams into reality. As we'll touch on shortly, it's possible to go all the way from playing at home to competing with very best poker players in the world at a Las Vegas casino. We have seen that happen many times, and even seen qualifiers from online satellites emerge victorious at the World Series of Poker main event. It's not just the stuff of fantasy. Online satellite poker tournaments can take you all the way from playing at home to the big leagues, and more than once we've seen that story play out to spectacular effect on the biggest stage of all. In 2003, American poker player Chris Moneymaker qualified for the World Series of Poker main event by entering a $39 online satellite tournament. That in of itself was an achievement, but when Moneymaker went on to win the whole thing, taking home a cool $2.5 million, he became the hottest thing in poker. Moneymaker's remarkable story sent the popularity of online real money into the stratosphere and had players all over the world rushing to enter satellite tournaments, in an attempt to replicate his amazing victory. The following year Greg Raymer followed Moneymaker's lead. Raymer was already an established pro, but he managed to qualify for the main event via a satellite event and went on to win the whole thing also. By that time the prize money on offer was $5 million. Buy-in levels for satellites vary hugely, with some as high as $1,000 or more if we're talking about high-profile tournaments that offer entry to a seriously lucrative online or land-based event. At the other end of the scale you'll find buy-ins at $10 or less, and even free tournaments in some cases. Free events are either funded by the online poker site, or paid for using loyalty points you've built up through playing. What are the Buy-in Amounts? This number will vary wildly depending on the type of game you're buying into. You can find buy-ins for as low as $1, and anywhere up to $200 and beyond. Our advice here is to budget at a level you feel comfortable and keep things low until your game reaches the necessary level to justify hitting a big-budget table. What Format Should I Expect? There are a wide variety of options on offer when it comes to satellite poker tournaments, both in terms of the poker format played and the structure laid out. Steps tournaments work on a progression by round basis. Depending on the number of steps, you might need to win your way through five or six rounds of competition to reach the major event you're trying to reach. Some real cash poker sites invite players to buy-in at later rounds, but for a higher amount than you would pay to join at step 1. 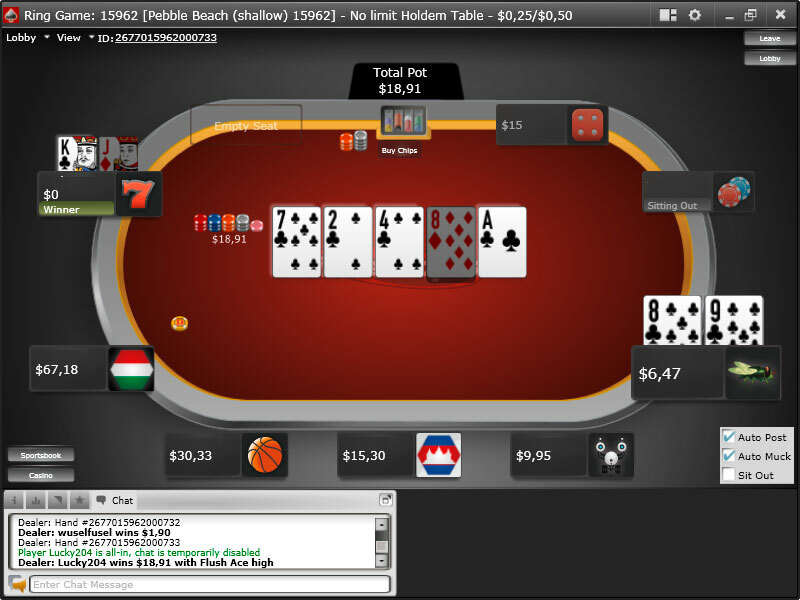 Sit N Go satellites only start when a certain number of players have signed up. You buy-in, wait for the virtual tables to fill and get playing as soon as the requisite volume of players is ready to go. 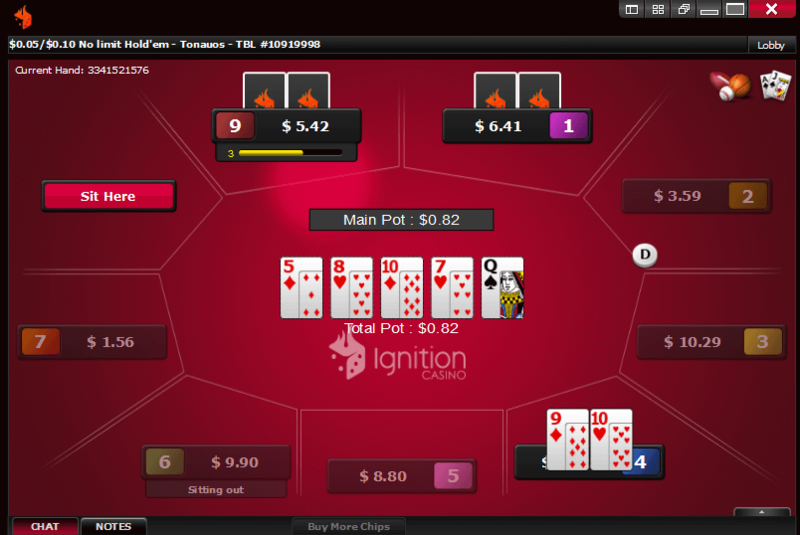 Some satellite events offer a rebuy, where you can replenish your chips a certain number of times, or during a certain time period in the tournament. Multi-table is the classic format for most satellite tournaments, because it allows for a large player pool to be active at the same time. Texas Hold'em is the most popular poker format you'll find for satellite tournaments, but plenty of others are also available. These include Stud and Omaha. Are Tournaments Easy to Win? Satellites come in such volume these days that there is huge variety in the quality of the competition. You're always more likely to find less experienced players at freeroll or low buy-in tournaments, so there's an argument those represent your best shot at making it through. What Time do Tournaments Typically Run? Satellite tournaments are available around the clock these days, with so many to choose from you could be playing 24-7 if you wanted to. All you need to do is click on the tournament schedule guide at your online poker site and pick the ones that suit your schedule. How Do I Register for Online Tournaments? Start by choosing one of the recommended sites above. These really are the best on offer for satellites and our expert reviewers have spent hundreds of hours researching the area so you don't have to. Once there, you'll need to register for an online poker account and make your initial deposit to get going. Those funds should clear instantly, at which point you'll be able to check the satellite tournament schedule and enter the satellite of your choice. Can I Enter for Free? Yes you can. As mentioned above you'll find both freeroll satellite events and satellite tournaments where the buy-in is covered by loyalty points.